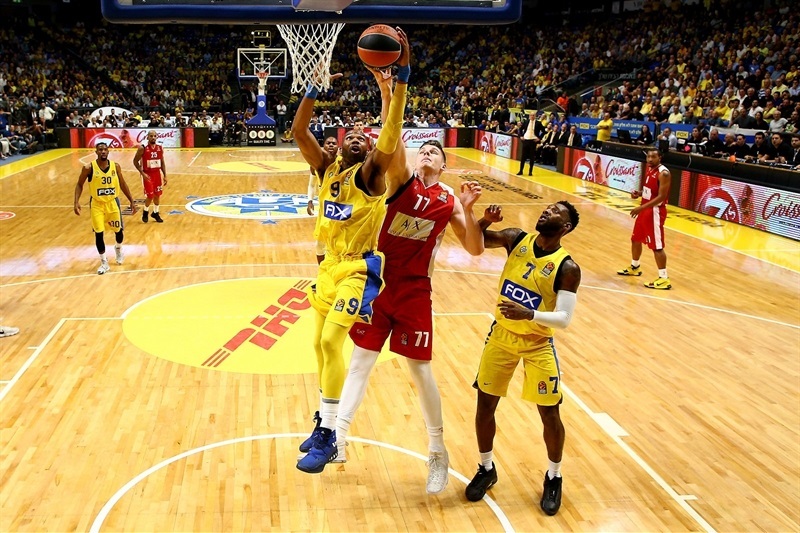 Maccabi FOX Tel Aviv got back to its winnings ways by topping visiting AX Armani Exchange Olimpia Milan 79-68 at Menora Mivtachim Arena on Thursday night. 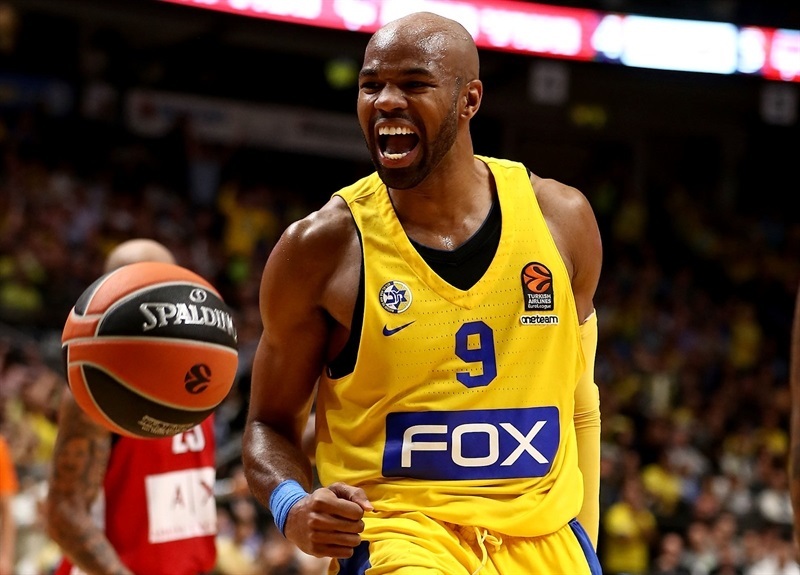 Maccabi improved to 3-2 on the season behind a dominating performance on the glass led by Alex Tyus. 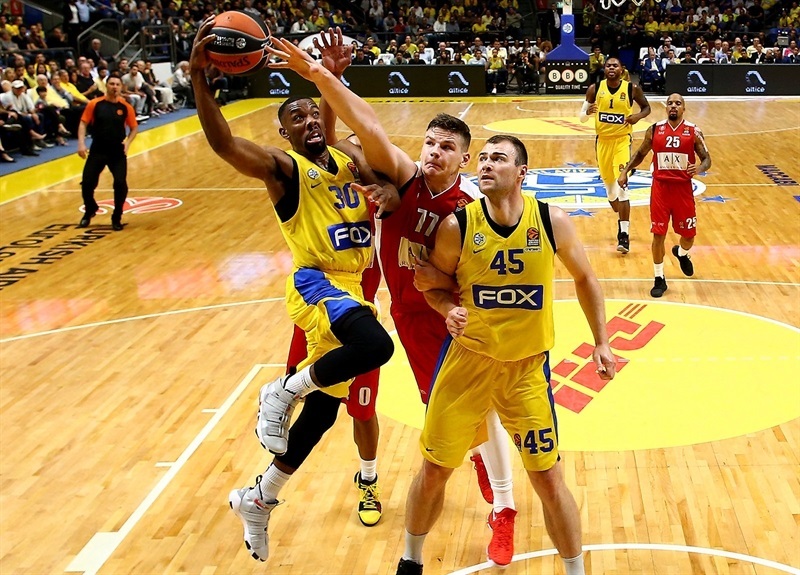 Maccabi outrebounded the visitors 49-30 and tied its EuroLeague club record with 19 offensive boards. Tyus shined with a career-high 15 rebounds, including a club record 8 on the offensive end. The hosts pulled away to a double-digit margin in the second quarter and held a 10-point halftime lead despite going 0-for-7 from three-point range. 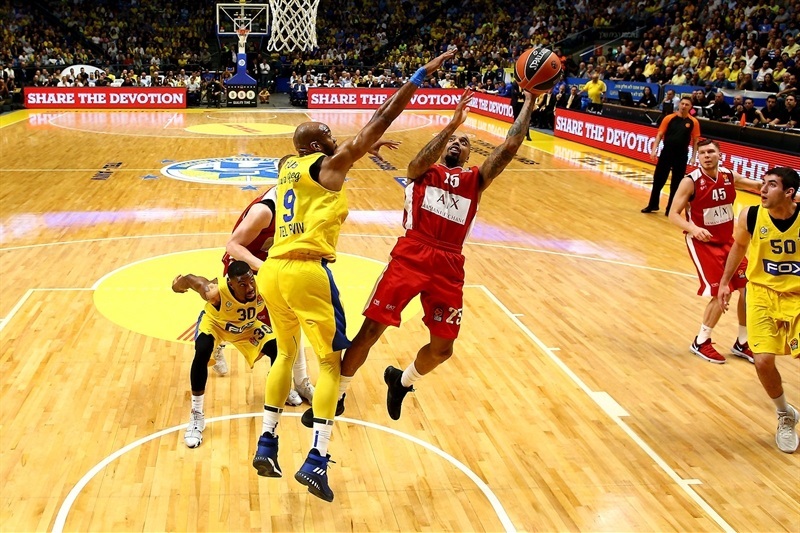 Maccabi extended the margin right away in the third quarter, and comfortably closed out the game with six scorers in double figures. DeShaun Thomas had 14 points plus 8 rebounds, while Deandre Kane and Tyus scored 12 apiece. Norris Cole had 10 points, 8 assists and 3 steals and Artsiom Parakhouski and Pierre Jackson each also contributed 10 points in victory. 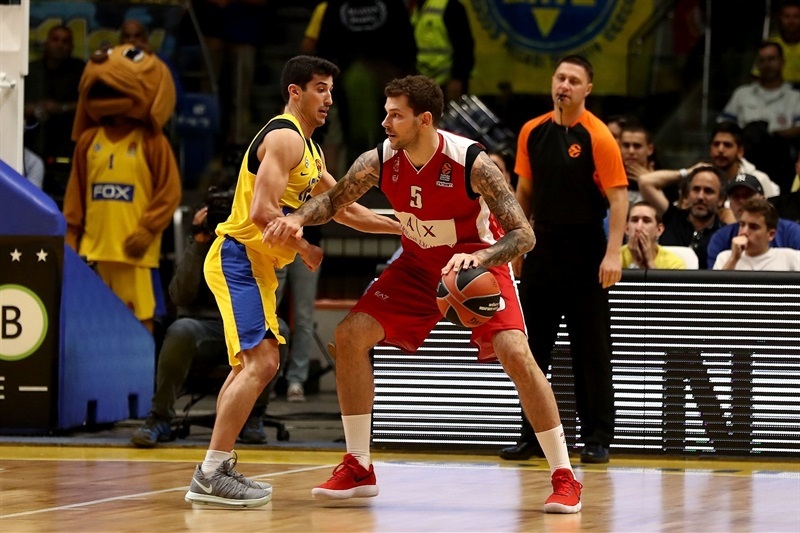 Dairis Bertans led the way for Milan with 13 points, Arturas Gudaitis added 11, Kaleb Tarczewski had 10 points and 7 rebounds and Andrew Goudelock in his return to Tel Aviv where he played last season, scored 10 points, too. Maccabi went to work inside from the start with a pair of baskets from Parakhouski and driving layups from Jackson and Michael Roll. 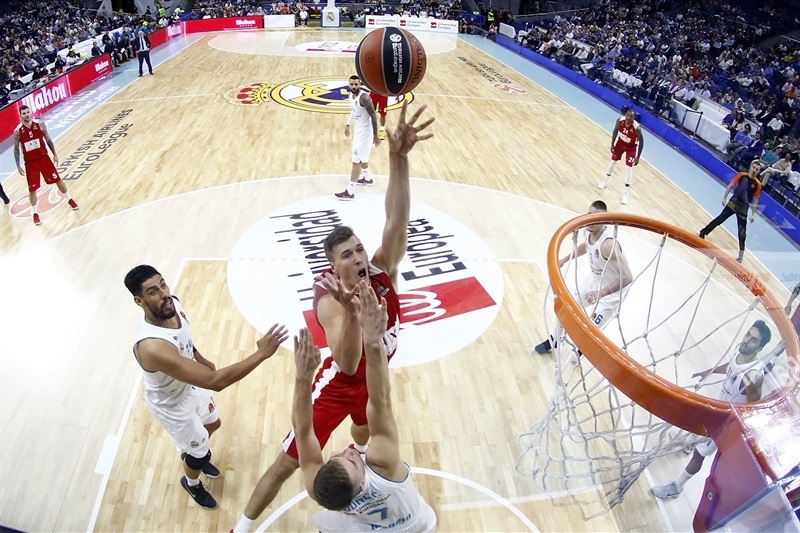 Tarczewski scored the first 7 points for Milan, including a powerful dunk, as the visitors got within 8-7. Tyus had a pair of put-backs, but a dunk from Amath M’Baye and a three-point play from Goudelock tied it at 14-14. However, Maccabi started pulling away. A second-chance basket from Thomas and a dunk by Tyus made it 18-14 at the end of the first quarter. At the start of the second, Thomas once and Kane twice scored from close range. Another Tyus put-back and a fastbreak layup from Cole helped open a 31-18 advantage. Milan was held to only 2 field goals in the first six minutes of the quarter before Bertans knocked down back-to-back triples that cut it to 33-24. 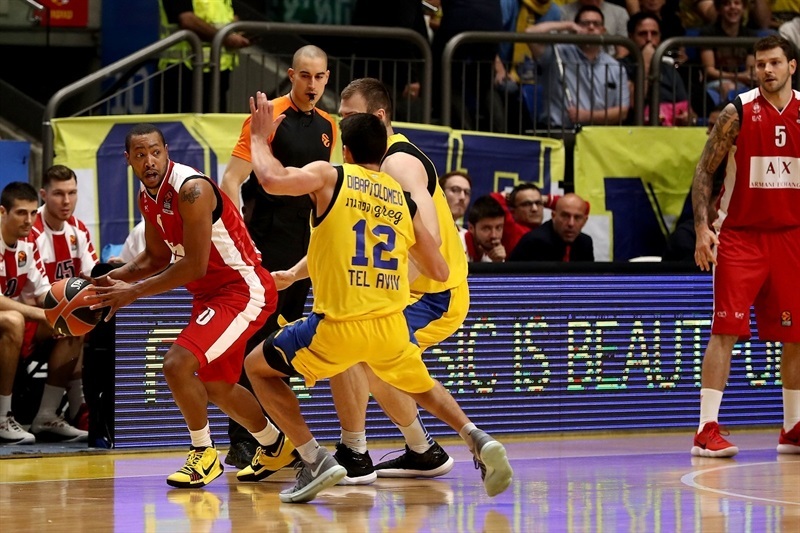 But Tyus had another put- back, after his sixth offensive board, to keep Maccabi ahead. 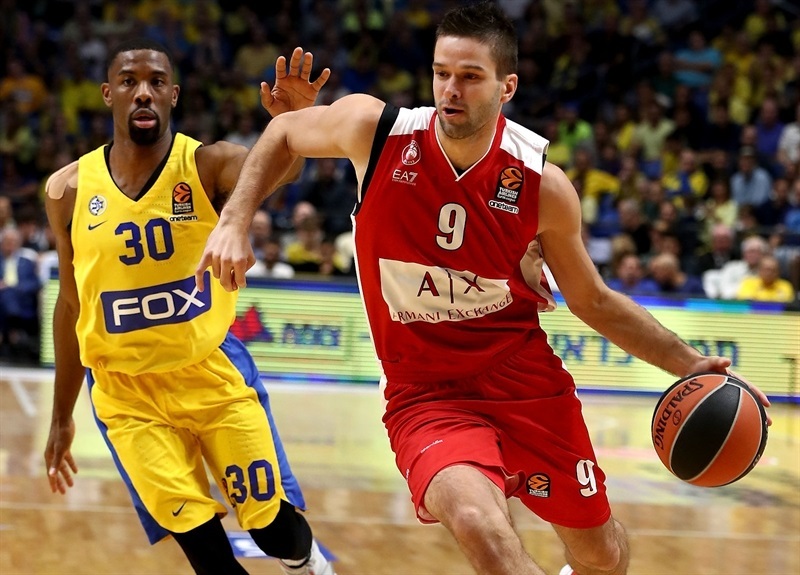 Despite Mantas Kalnietis hitting a three-pointer for the visitors, Maccabi led 39-29 at the break. 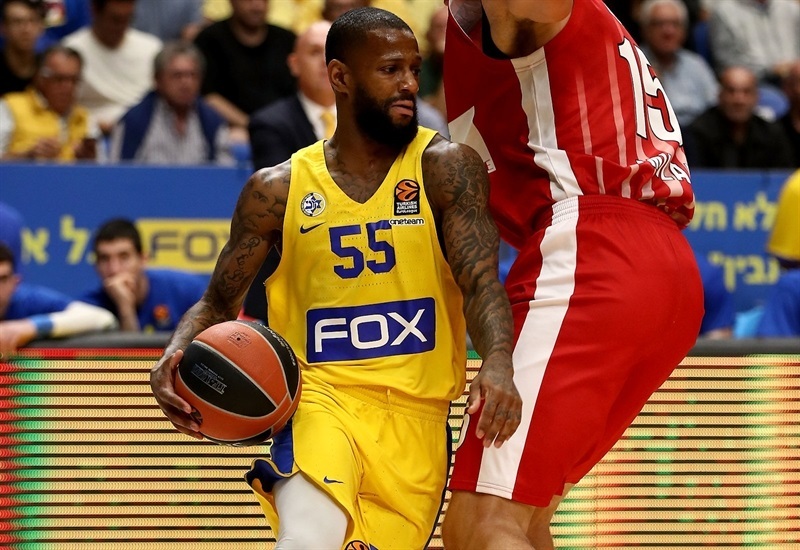 With a pair of three-pointers from Roll, Maccabi’s first of the night, and 5 points from Jackson, including a three-point play, the hosts opened a 50-34 lead. Bertans and Goudelock made layups high off the glass for Milan, but Cole fed Kane with a no-look pass for an easy fastbreak layup, and Thomas and Parakhouski had put-backs to help open a 60-40 margin. A big dunk from Gudaitis ended the scoring in third quarter and an easy layup from Parakhouski opened the fourth. 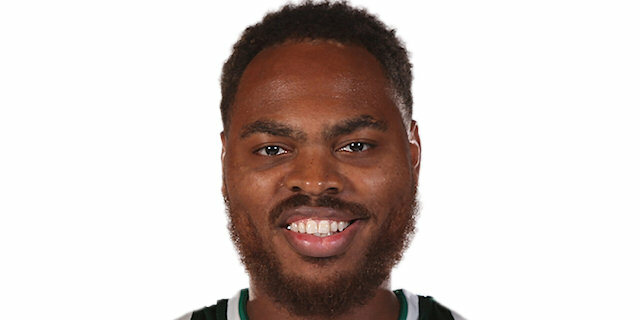 Cole scored 4 points to extend the biggest margin of the night, 66-45, before Milan cut into the deficit with a three-point play from Gudaitis and a three-pointer from Goudelock. Maccabi kept the margin above 15 points until Kalnietis hit a corner triple that made it 72-59 with 3:40 left, but did not come closer than that until the final buzzer, which Jordan Theodore just beat with a dunk to end the game. "I would like to congratulate my team, staff, club and the fans for the amazing support and job tonight. I think we prepared the game well. Since we started working together we have not played as consistently as we did tonight the first 30 minutes. I can be happy for the improvement, effort and victory at the end of the day. It is not easy to put the pieces together in short time, and games will make us better. One of the players I am happy about is Deandre Kane, who is playing in the EuroLeague the first time. His effort on defense and offense was very impressive. It is special to score 79 points with only 2 three-pointers made, but we did not force it. We missed some shots, but our intention was to play with the pace and inside, and that’s exactly what we did. Five games is a small sample, and I can’t tell you if we are going to remain, but right now we are the number one rebounding team in EuroLeague. In my basketball philosophy, guards are also important [in rebounding]. I think we are on a good path, playing offense and defense." "We arrived without the right energy. That is, for example, what you see in rebounds. It is unbelievable. Maccabi’s 19 offensive rebounds killed us. We were flat, and that is clear. But that’s one side. But when you are not ready, and not on top of your game, in a long season of 80-something games, you have to resist and be smart. Tonight, we lost completely, starting from our point guards, the idea of the game. Turnovers, missing calls, missing everything. So, energy is one thing, but mentally, to stay in the game, to prevent turnovers for easy fast breaks. And in the end, this was the difference. 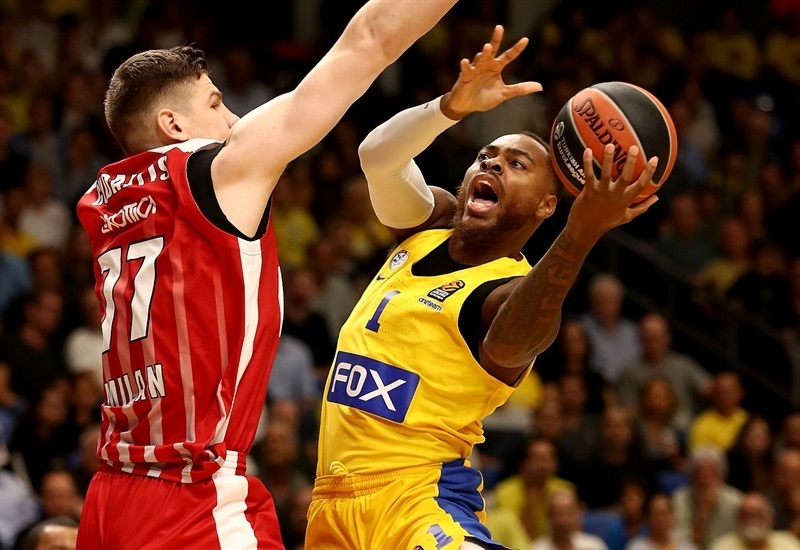 I honestly don’t think Maccabi is a much better team than us, but tonight, they were much better because they played with more energy for sure, more desire, and they followed the game plan better than us. This one loss does not change much for us, because we were ready to start the season 0-5 because of a tough schedule, but everything must give us something to be better, and tonight was one or two steps behind. 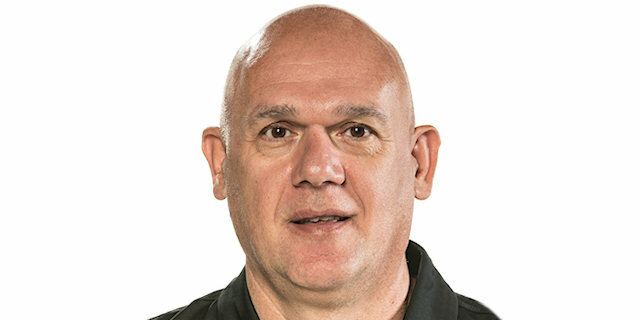 This situation happens during the season, but we have to manage them in a different way." "Great game. We came in with great energy. We fought and we played good team ball. We came out rebounding the ball excellent. We know it was a little bit of a pet peeve with us, rebounding the ball, but we were really locked in this game. We came in focused and got the win. We have good characters, good guys on the team. Everybody likes each other, everybody wants to win for something, and it is something bigger than this. We stay together, and that’s special about our team." 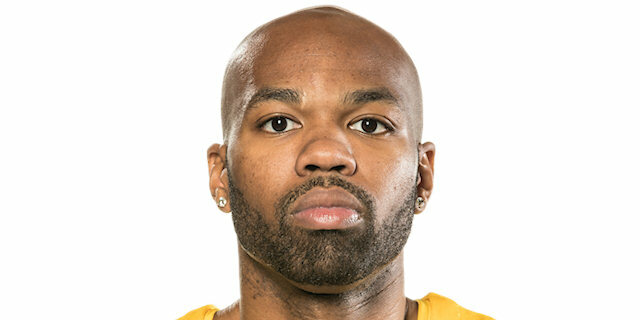 "I was just being active and coming out with a lot of energy. We did a really good job tonight, everybody played well, especially defensively against this team. They are really good offensively, so it’s a good win."